Family Renew Community has offered a hand up, not a handout, to homeless families with children since 1989. 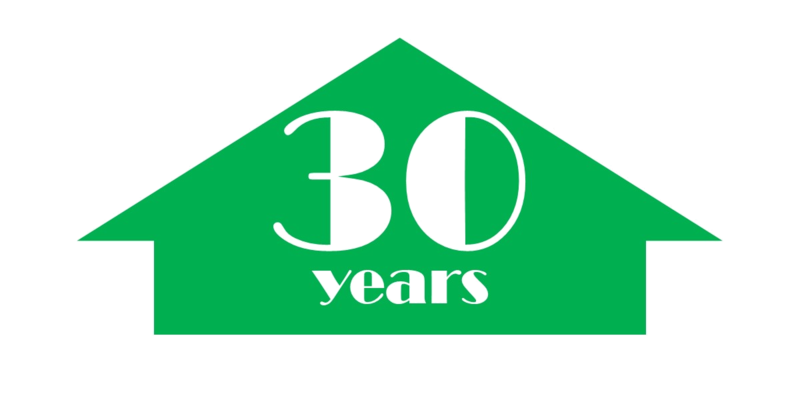 Thank you for helping us celebrate our anniversary by participating in our $30 for $30 Years raffle. Tickets are limited, so please reserve yours now! Each donation of $30 means a chance to win any -- or all -- of the 30 great prizes. How many tickets would you like? You will receive your raffle ticket(s) in PDF form via email within 7 days of your order.